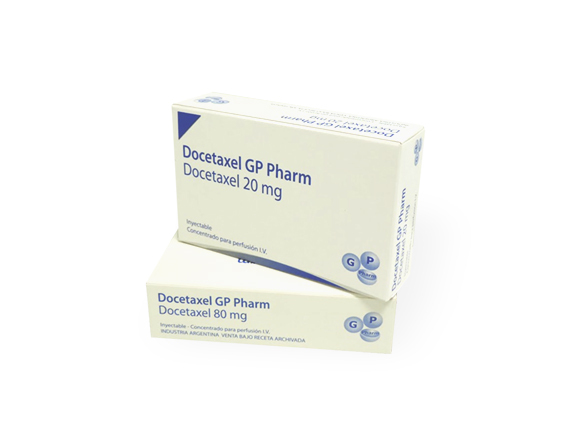 Docetaxel is a clinically well-established anti-mitoticchemotherapy medication that works by interfering with cell division. It is used in the treatment of various cancers such as breast, ovarian, prostate and no-small cell lung cancer. It is available in 2 different strengths i.e. 20 mg and 80 mg.